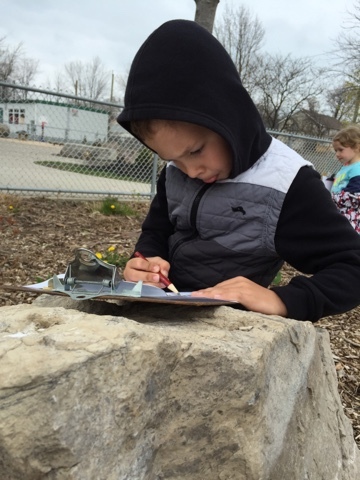 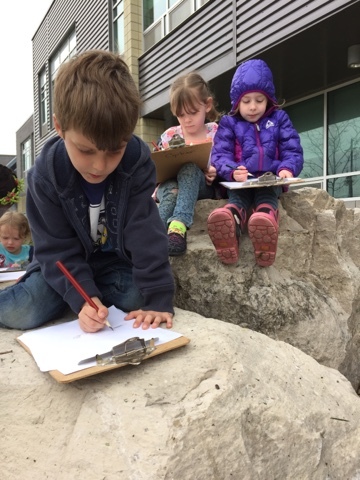 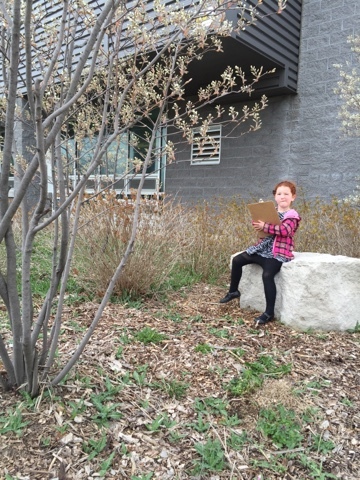 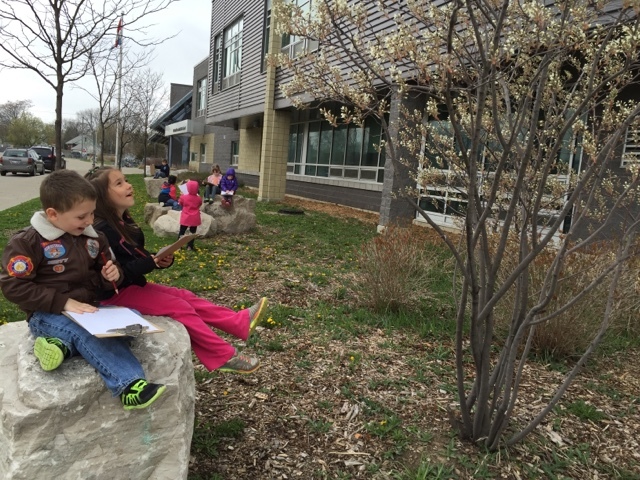 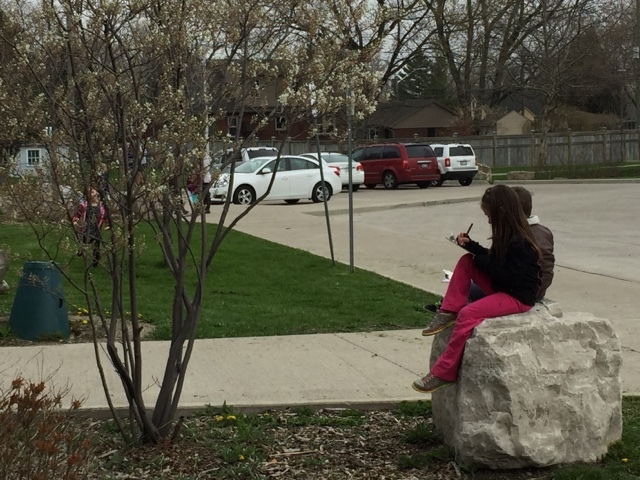 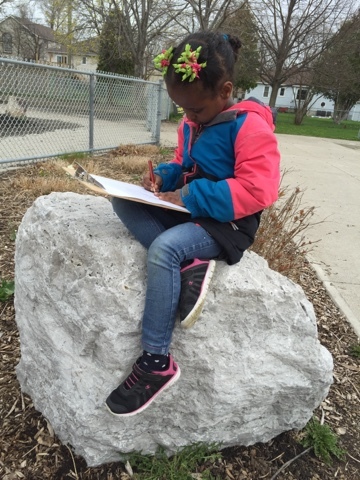 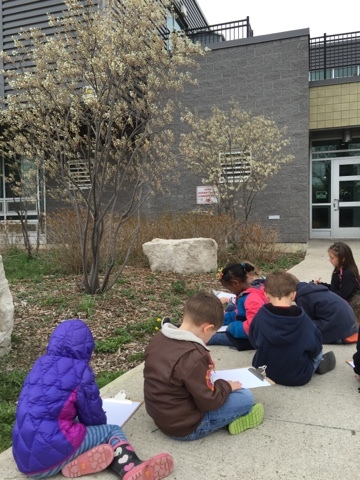 We celebrated Earth Day by spending time in our beautiful school yard sketching trees. 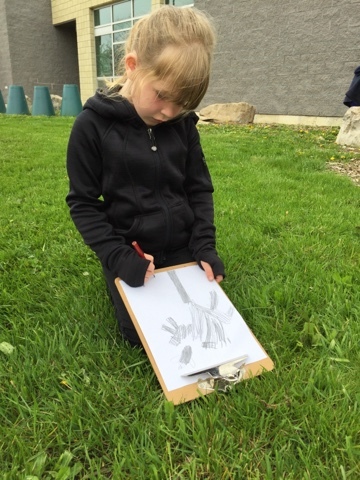 We found a variety (large trunk, tall branches, blossoms) and the children chose to study and represent the tree they liked best using pencils as the art medium. 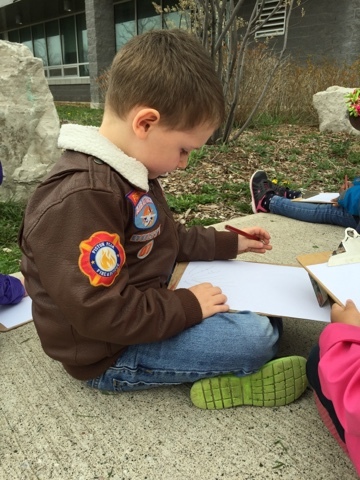 It is always interesting to see the different interpretations and representations children have of the same object. 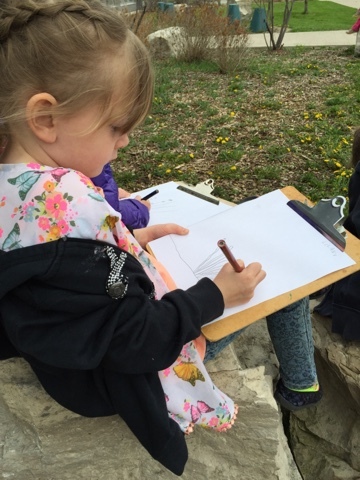 What we especially loved about this activity was the quiet, careful observation required by the children in order to notice the delicate details of the trees - the shape of the branches, the delicate blossoms, the emerging leaves - and the challenge of just using pencil to draw. 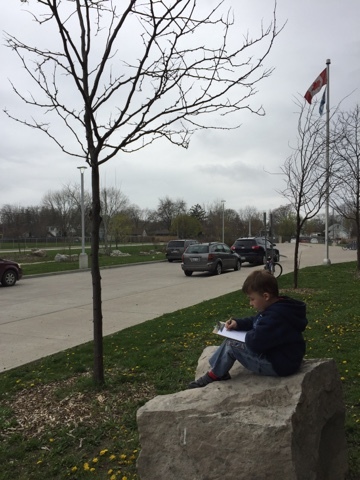 Reflecting upon the quote above by Emerson is quite fitting in the context of this experience; our children are referred to as 'little acorns' at our school who will grow into Mighty Oaks. 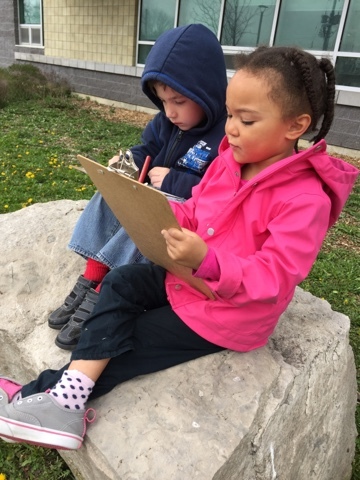 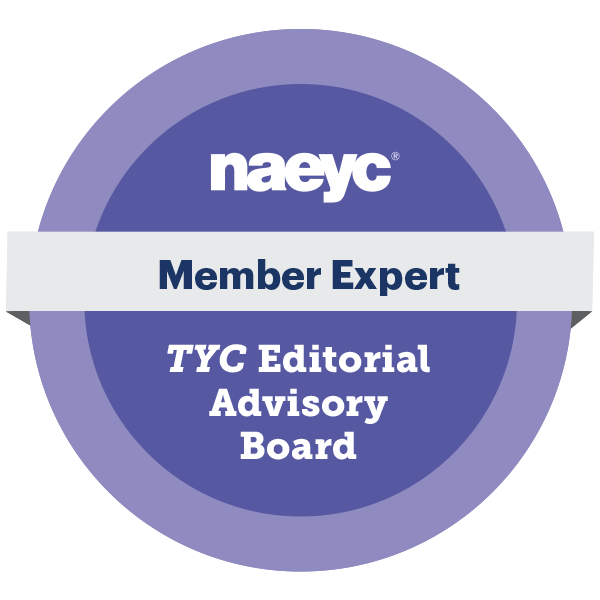 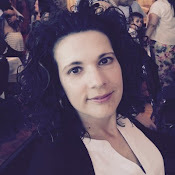 Encouraging activities immersed in nature - appreciating the beauty and life in the world around us - will hopefully instill a love and appreciation for nature that will last a child's lifetime.